So Much To Offer! Be Natures's Neighbor! 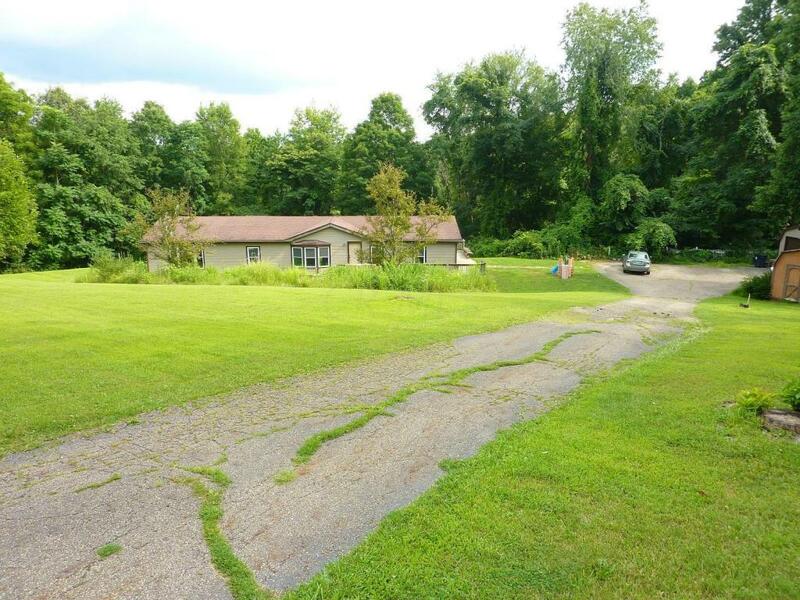 Spacious ranch offering 1674 sq.ft., large rooms & plenty of living space. 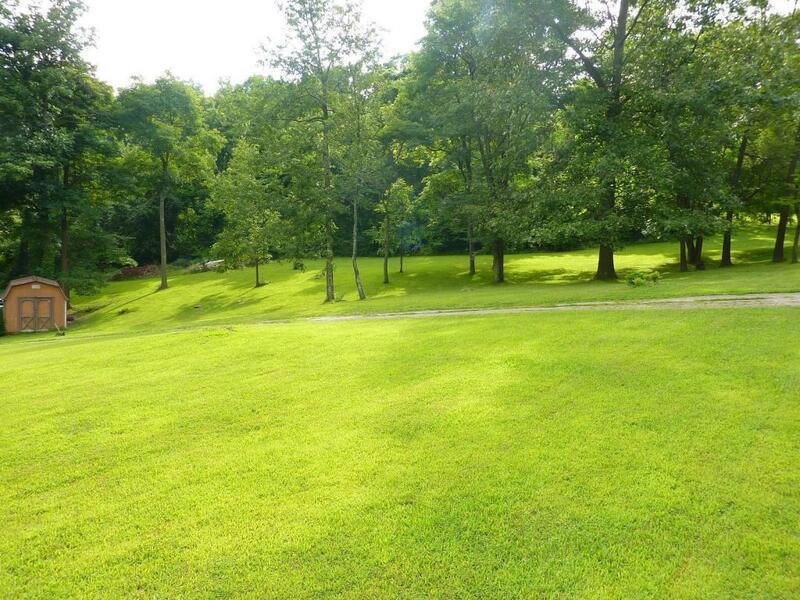 Situated on 4.425 acres with a touch of privacy & woods w/frontage on Ballou Rd. & Fairview Rd. 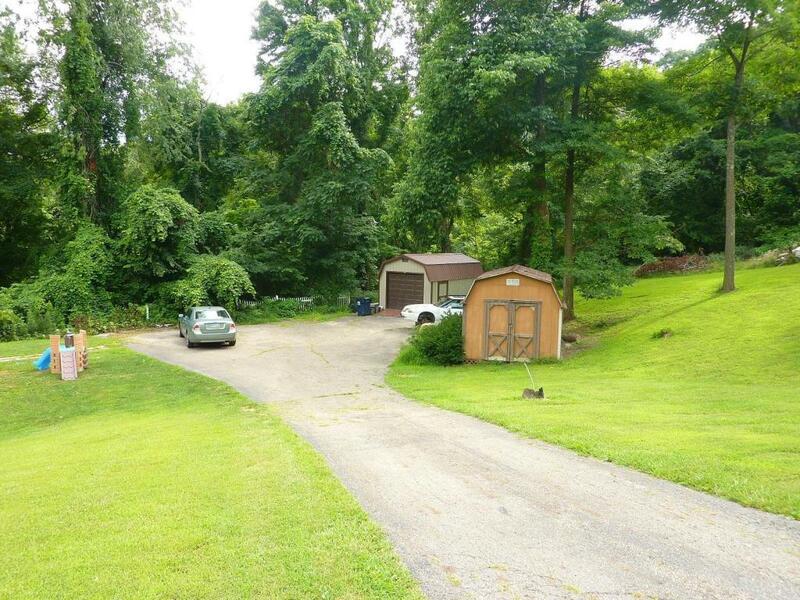 Private rear yard like you own park! Updates: All new double hung vinyl windows 10-2014, removed cedar siding and updated vinyl siding 2015 & new retaining wall out front March 2018. Master bedroom replaced 2 sinks, flooring end of 2017. New dishwasher 2017. 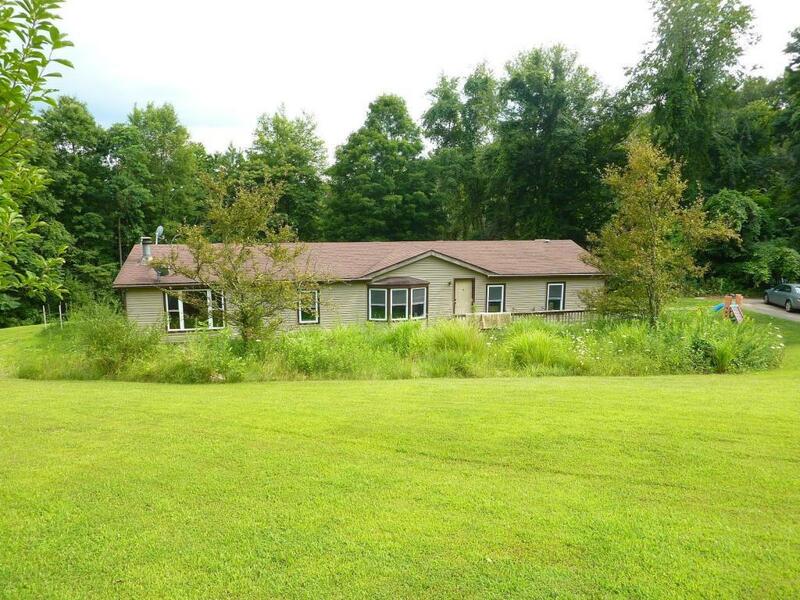 Open concept kitchen & family room w/fireplace, 3 bedrooms & 2 full baths. Be sure not to miss this opportunity! Property to be ''SOLD AS IS''.